Hudson High School Raider Stadium Open House! The new Hudson High School Raider Stadium will officially open with an Olympic Style opening ceremony, with student athletes marching into the stadium led by the Hudson High School Marching Band. The crowd will be addressed by Hudson School District administrators and Board of Education members, the Hudson High School Marching Band will perform their fall field show, and Hudson Radaires and Cheer & Stunt teams will also perform. The celebration will culminate with a family movie shown on the new scoreboard video display. Bring a blanket to sit on field to enjoy the movie. John and Becky Durham are RE/MAX Results Realtors in Hudson, WI. 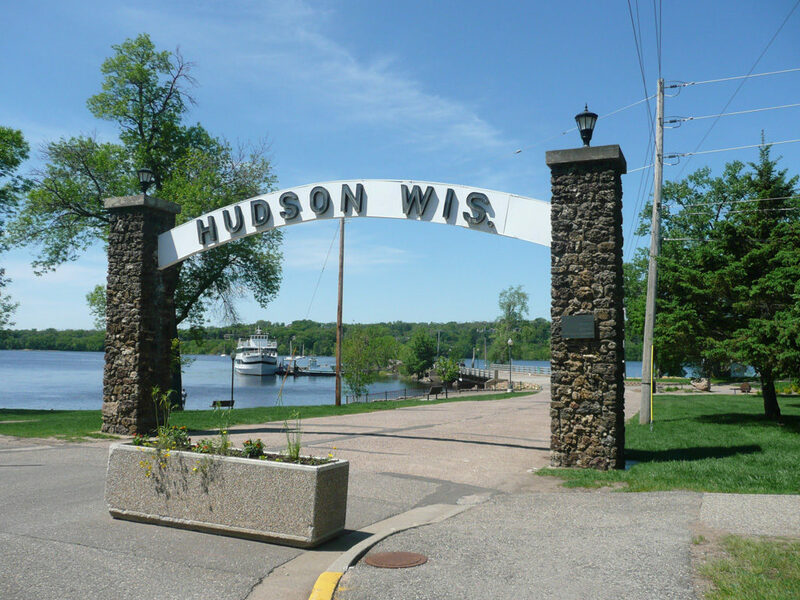 They live, work, and play in Hudson, and are proud to call Hudson, WI home. If you are considering buying or selling a home in Hudson, WI, call John & Becky today!